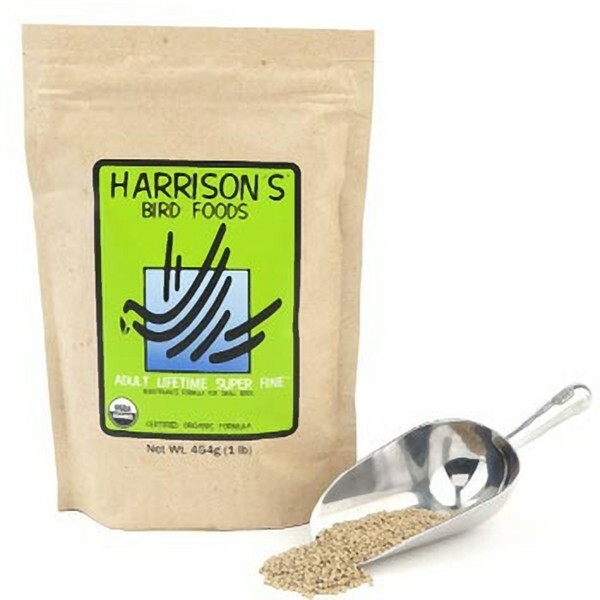 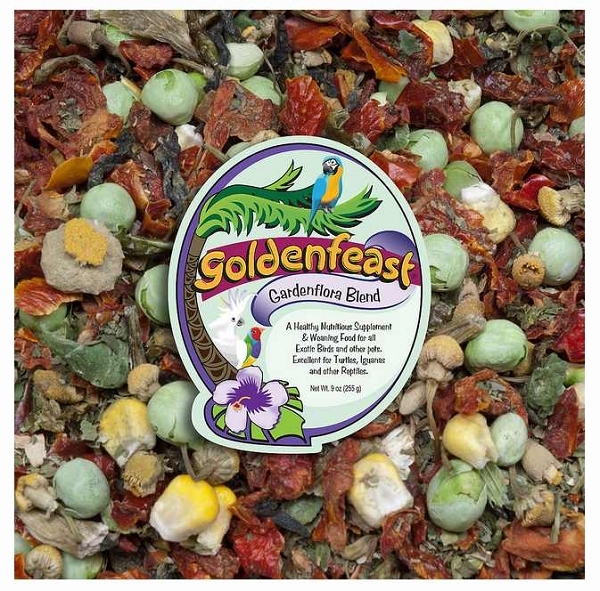 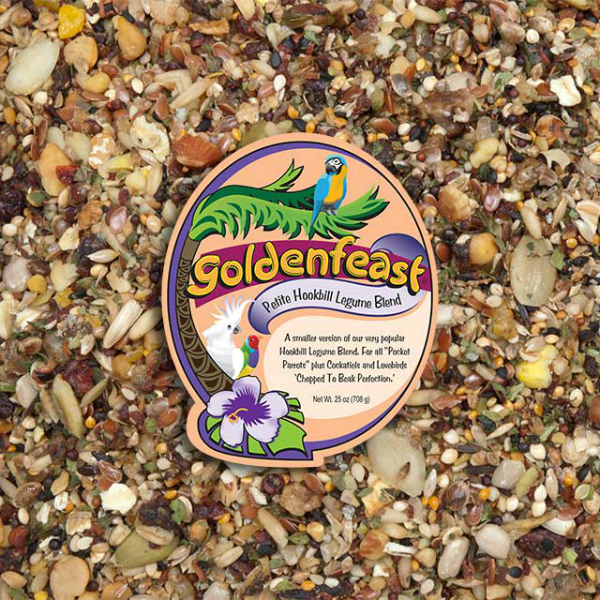 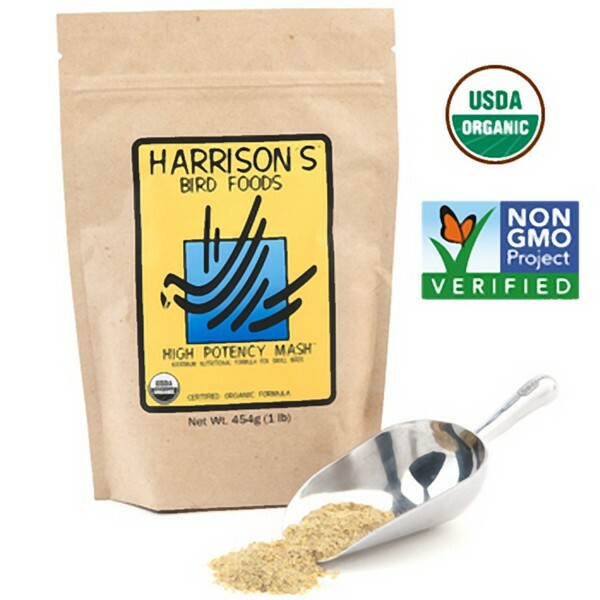 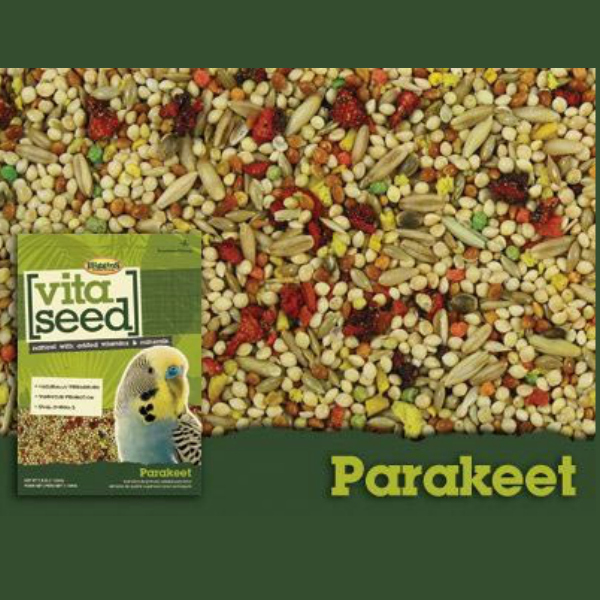 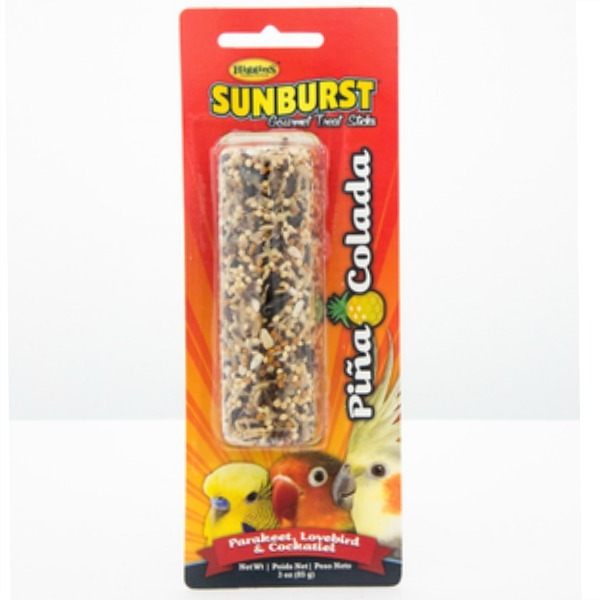 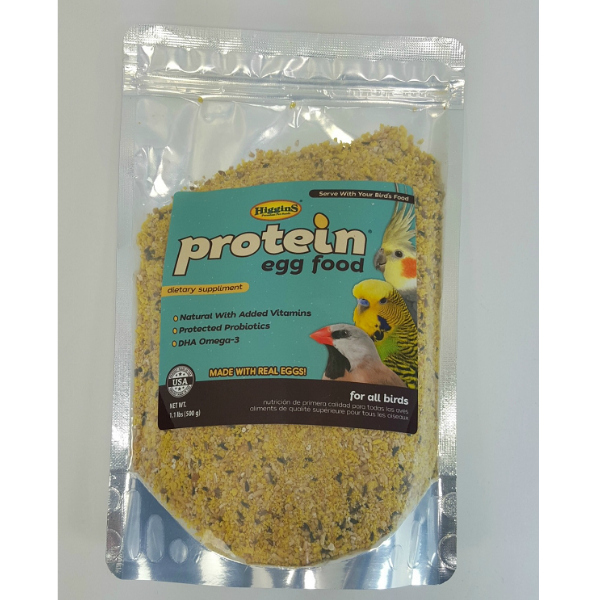 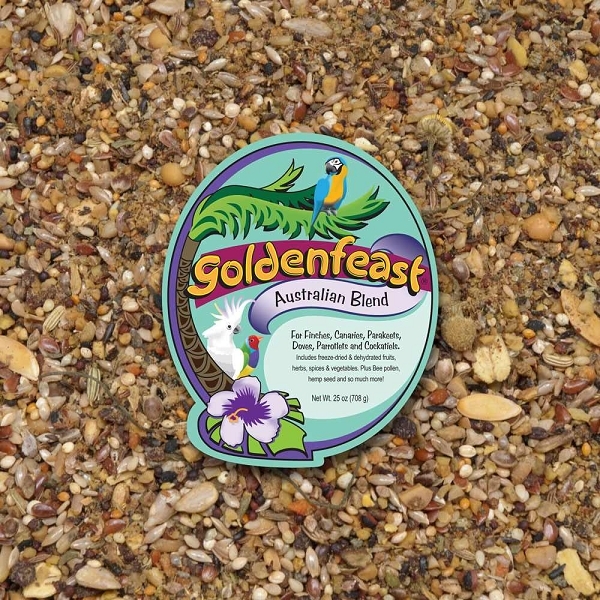 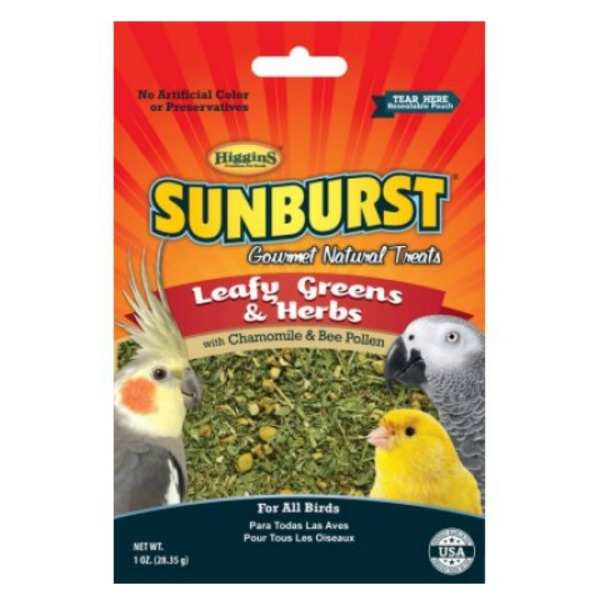 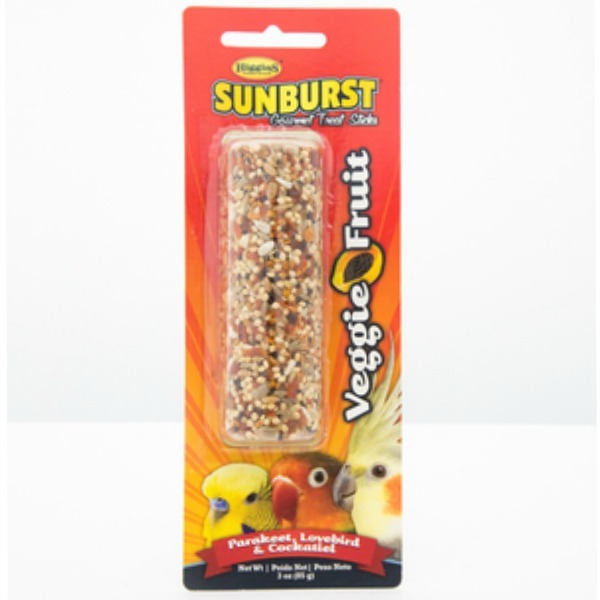 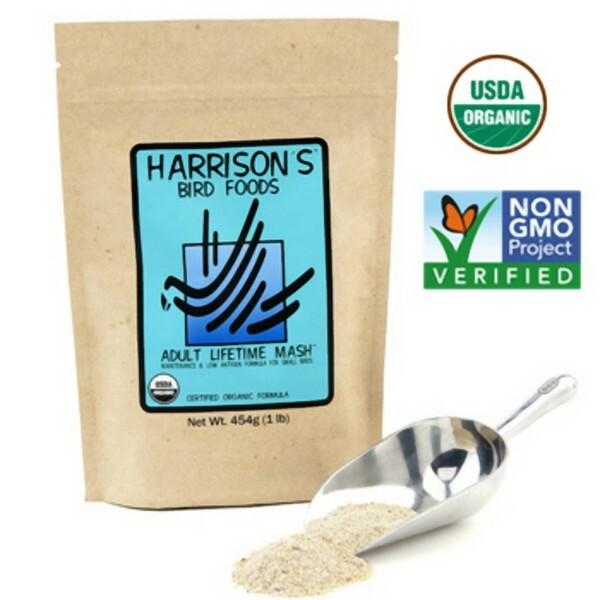 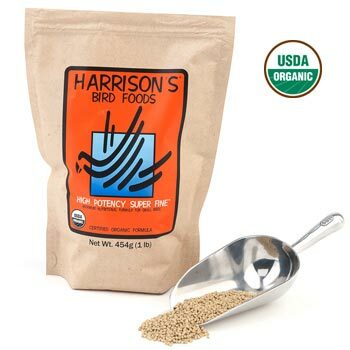 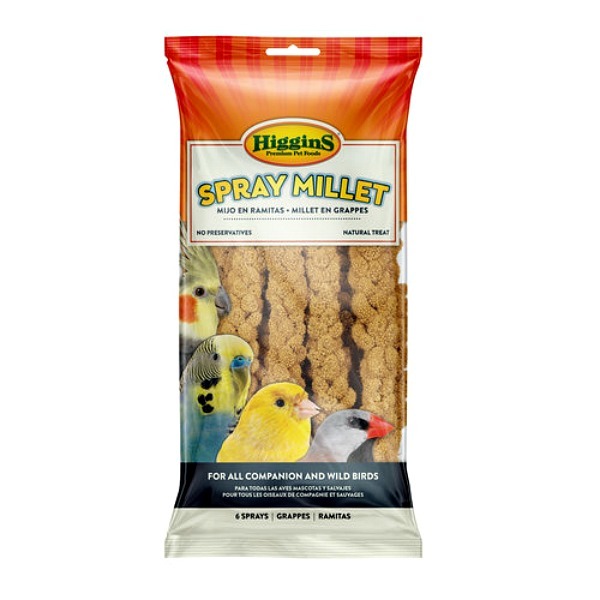 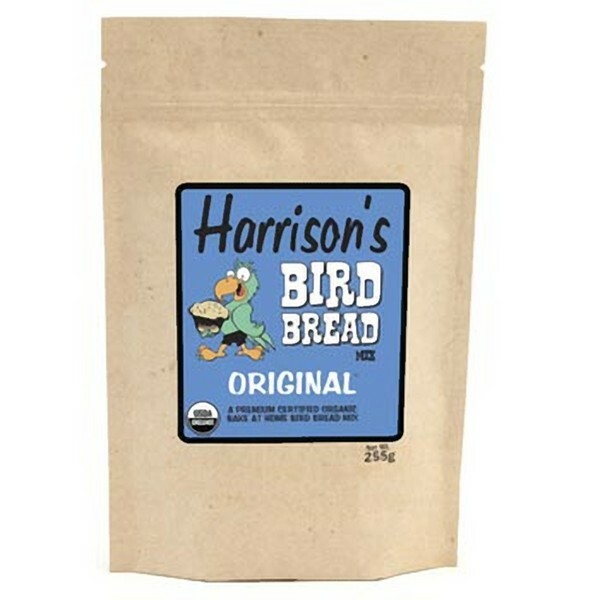 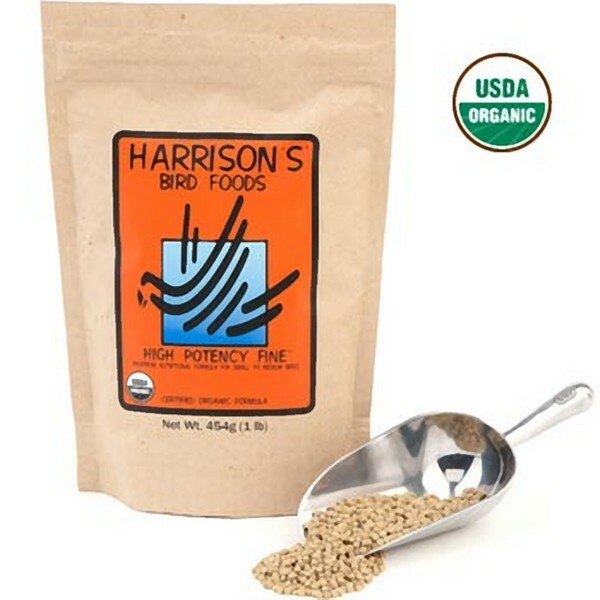 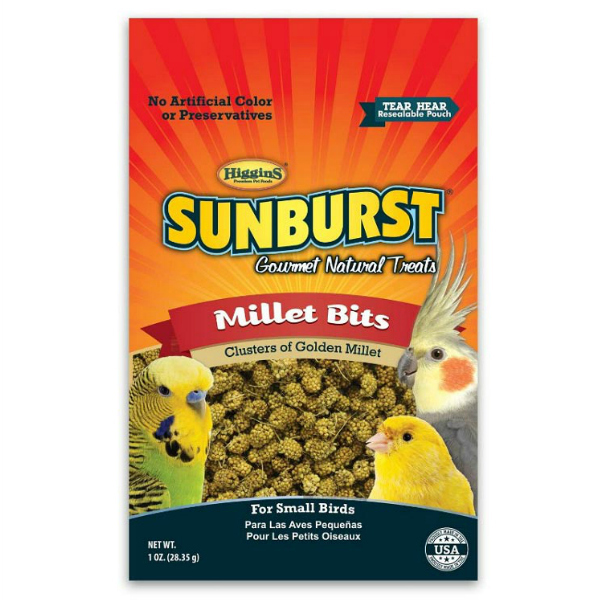 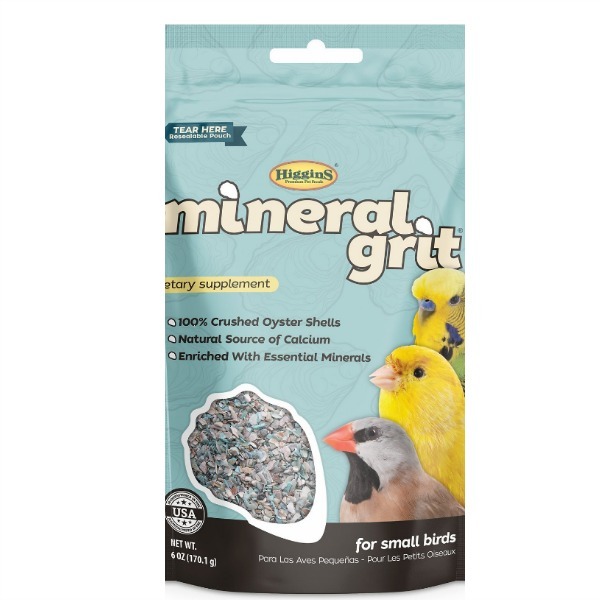 Bird Food for finches lovebirds parrotlets budgie and small parakeets requiring a complete diet which may consist of a seed-based bird food diet or a pellet based bird food diet. 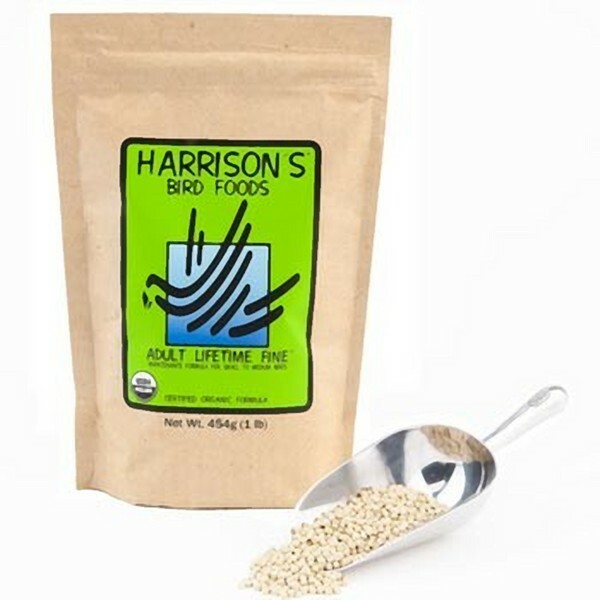 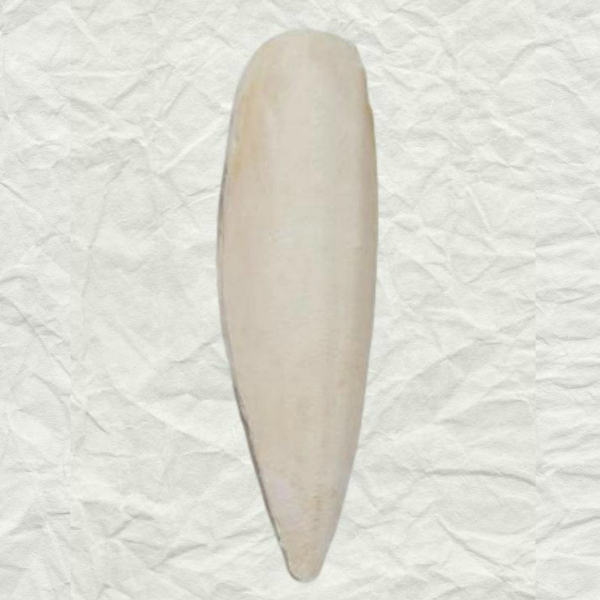 Seeds can be combined with fruits nuts vegetables as well as bird food. 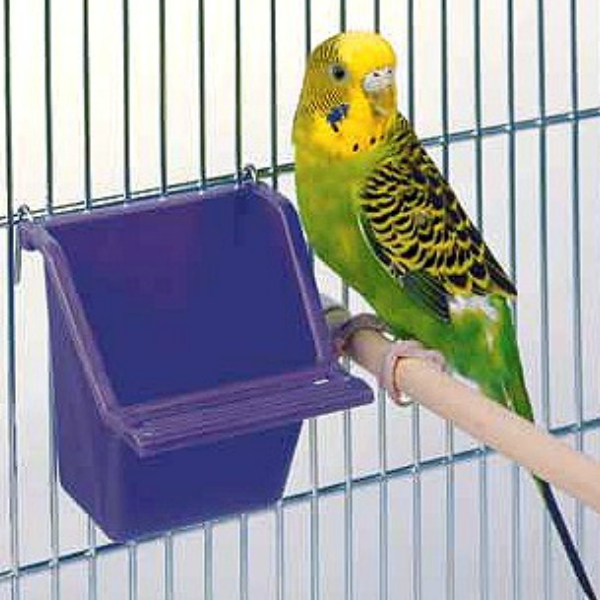 Most people refer to budgies as parakeets but there are more than 300 species of parakeets and the little blue birds which is one of the most popular bird pets is a budgie. 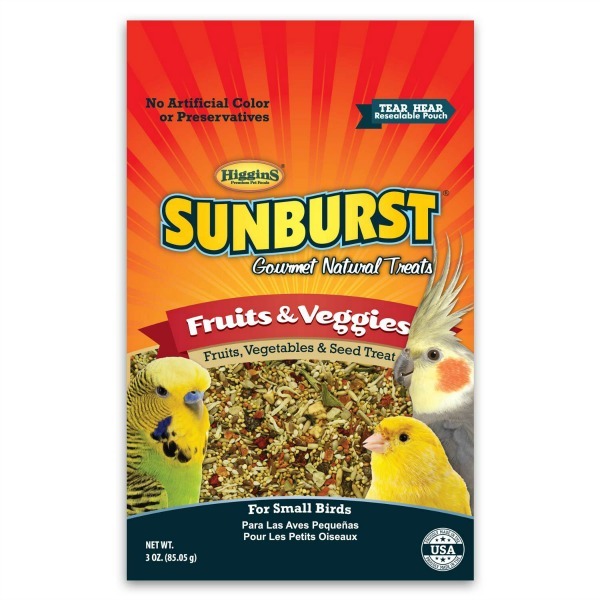 The smallest birds like finches parakeets, lovebirds and parrotlets deserve the correct nutritional bird food based upon their species size. 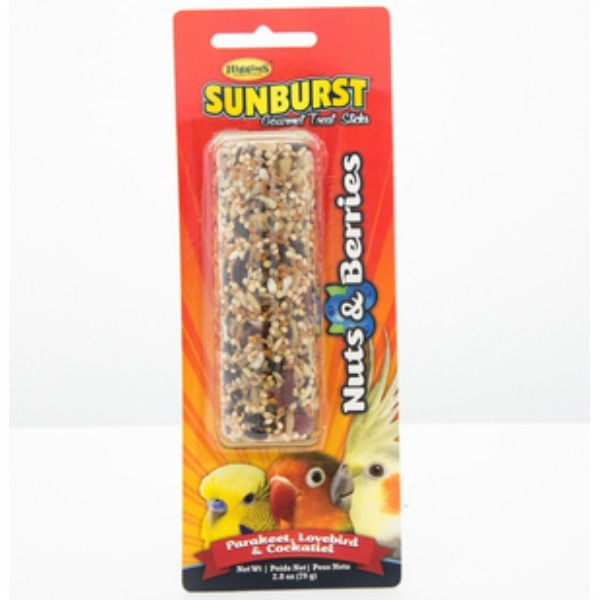 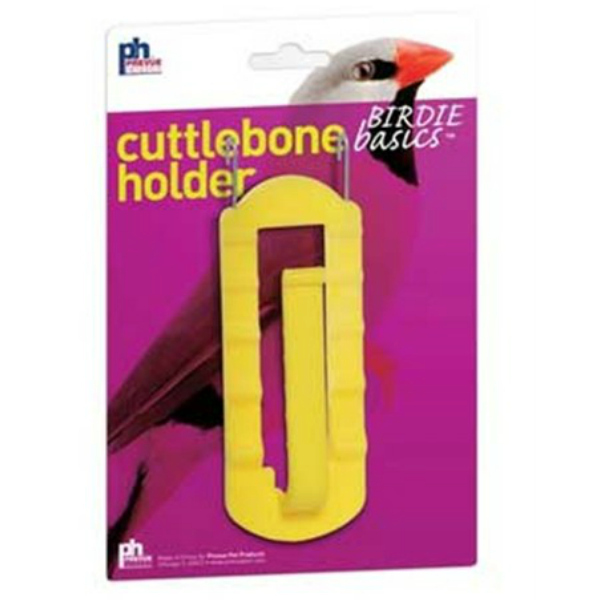 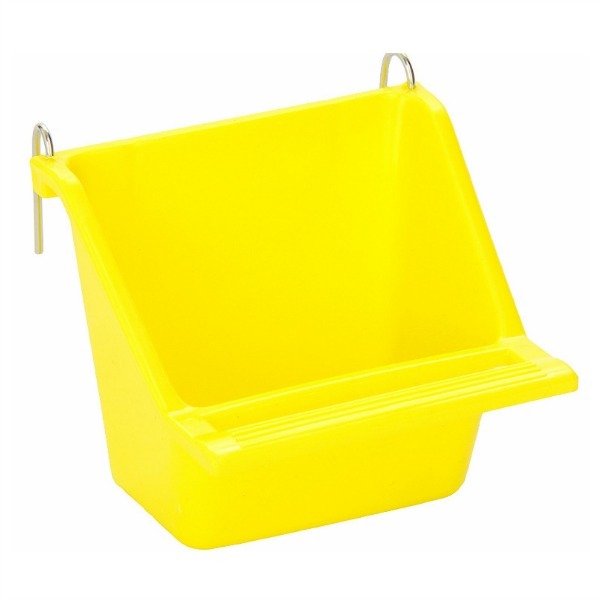 Windy City Parrot has fresh, quality sealed factory packaging that is ideal for small parakeets as well as lovebirds and parrotlets. 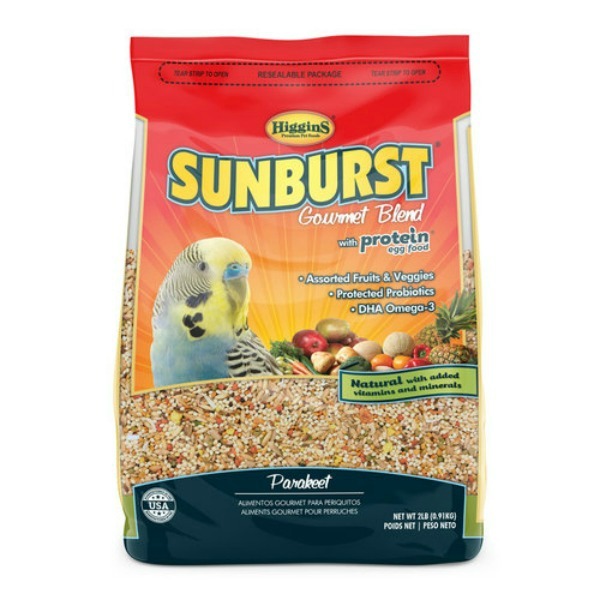 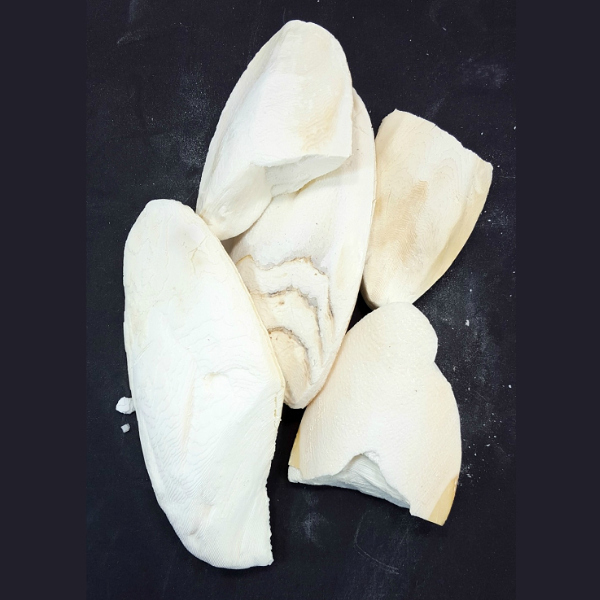 It is important to provide the proper amount of protein based upon the amount of calories the particular species of parakeet or lovebird is burning on a day-to-day basis. 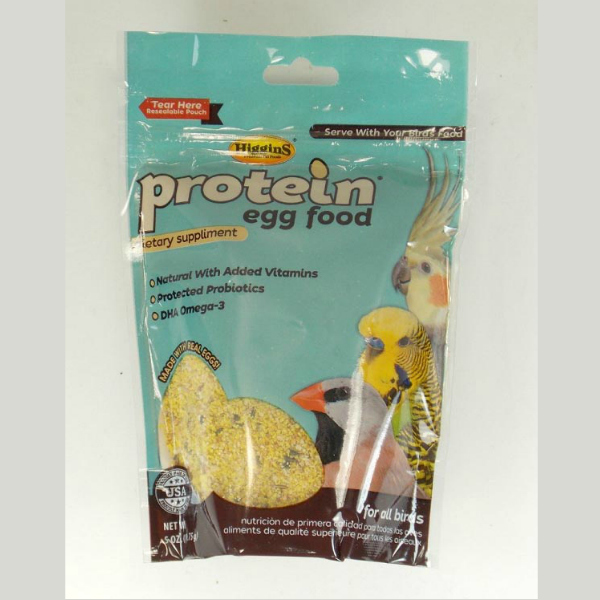 Parakeets that he proper amount of protein will see the best feather growth available for birds.